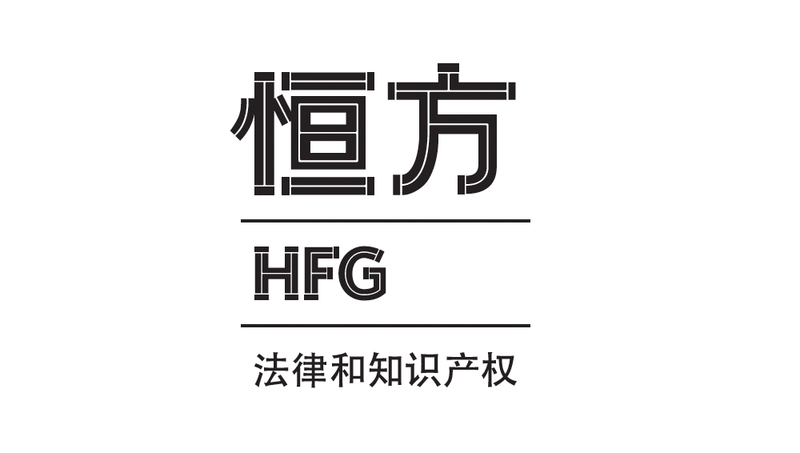 HFG Law & Intellectual Property is based in China and Europa, effectively covering the economically active areas of both sides. Cooperating with Atelier 790 in Italy, we created a visual identity for the Chinese market with a tailor-made Chinese logotype inspired by the original Latin logotype. Voor HFG Law & Intellectuel Property met vestigingen in Europa en China is voor de Chinese thuismarkt in samenwerking met het Italiaanse Atelier 790 een uniek Chinees logo-type ontwikkeld, geinspireerd op het oorspronkelijke latijnse logo-type.